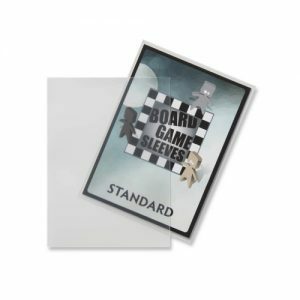 FFG Protectores Tamaño Standard (63,5x88mm) – 50u. 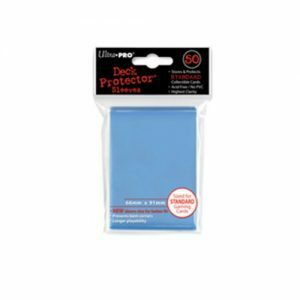 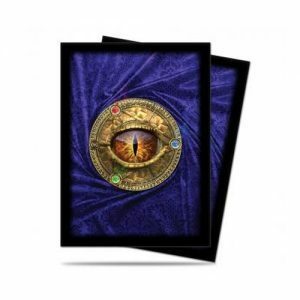 FFG Protectores Cuadrados (70x70mm) – 50u. 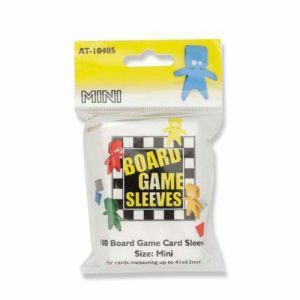 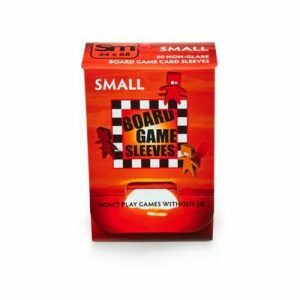 Board Game Sleeves – Mini (41x63mm) – 100u. 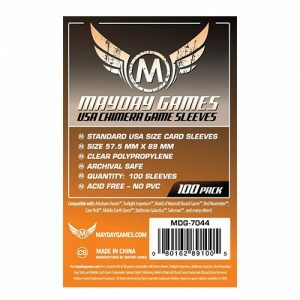 Mayday Sleeves Standard USA Chimera Card – (57,5 x 89mm) – 100u. 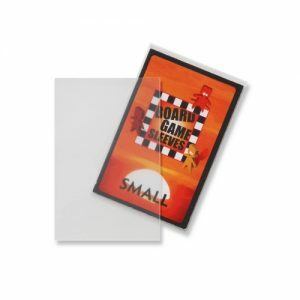 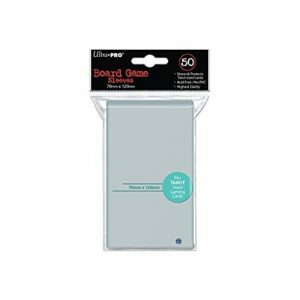 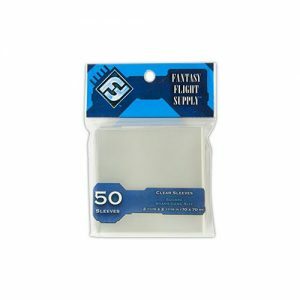 FFG Protectores Mini Americano (41x63mm) – 50u. 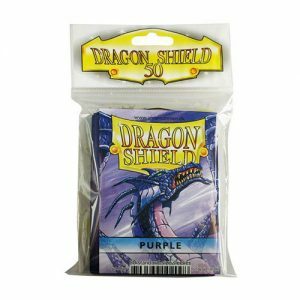 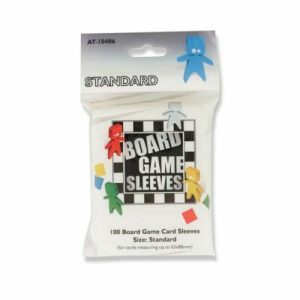 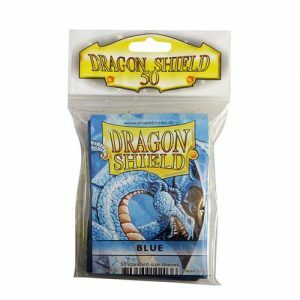 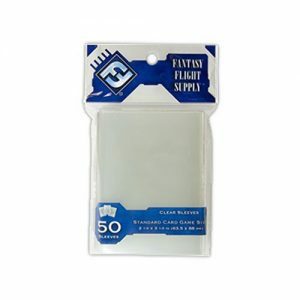 Board Game Sleeves – Standard (63x88mm) – 100u. 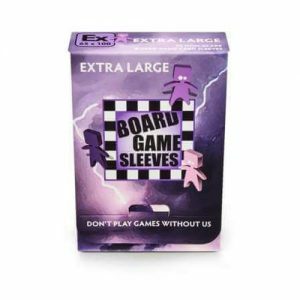 Board Game Sleeves Nonglare – Extra Large (65x100mm) – 50u. 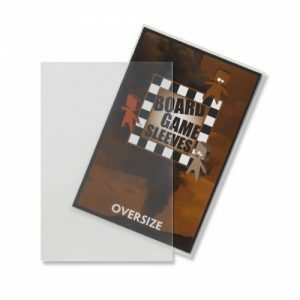 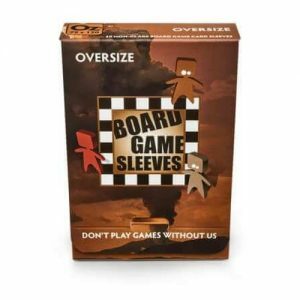 Board Game Sleeves Nonglare – Oversize (79x120mm) – 50u. 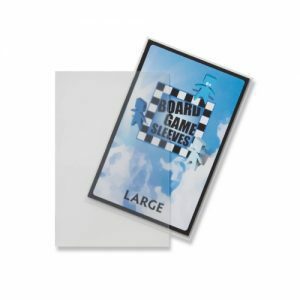 Board Game Sleeves Nonglare – Large (59x92mm) – 50u. 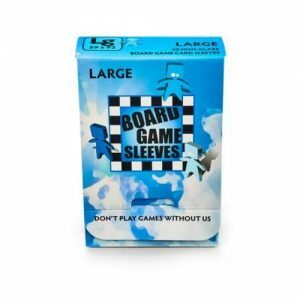 Board Game Sleeves Nonglare – Small (44x68mm) – 50u. 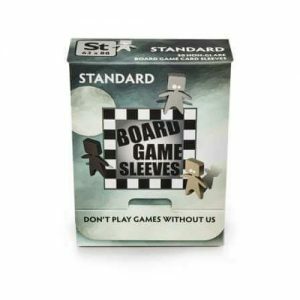 Board Game Sleeves Nonglare – Standard (63x88mm) – 50u. 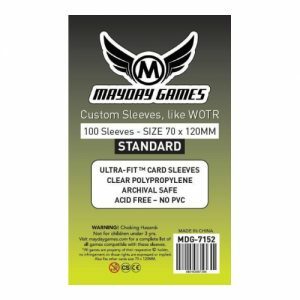 Mayday Sleeves Standard USA – (56 x 87mm) – 100u. 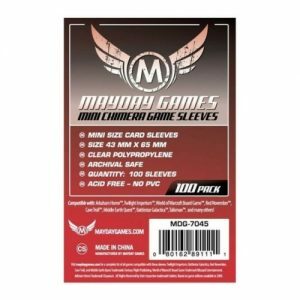 Mayday Sleeves Mini Chimera – (43 x 65mm) – 100u. 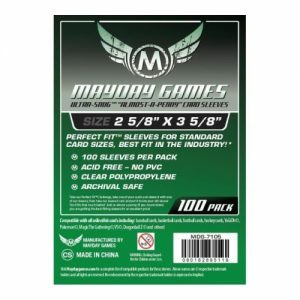 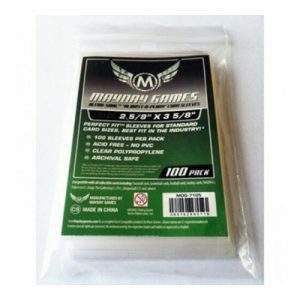 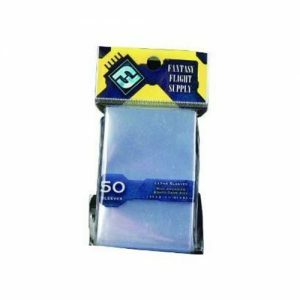 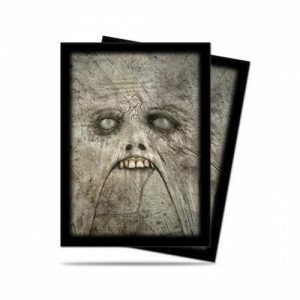 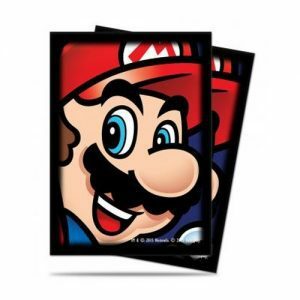 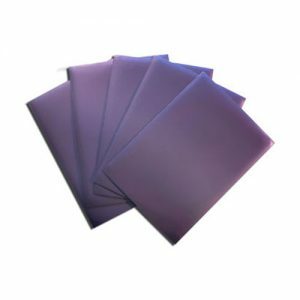 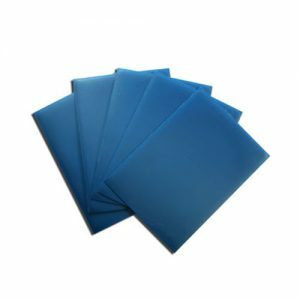 Mayday Sleeves Medium Square – (80 x 80mm) – 100u. 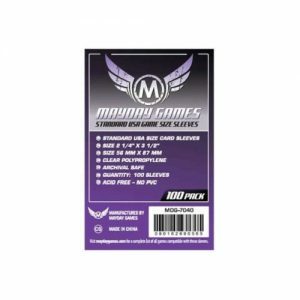 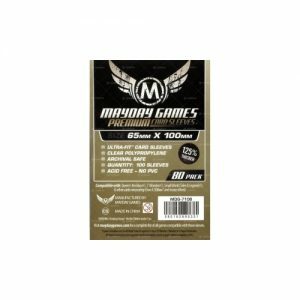 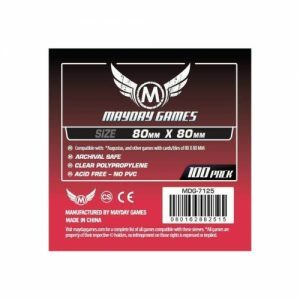 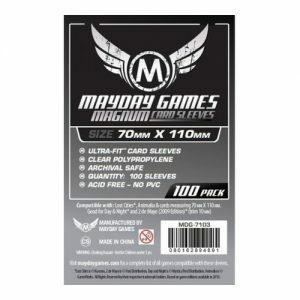 Mayday Sleeves Magnum UltraFit – (70 x 110mm) – 100u. 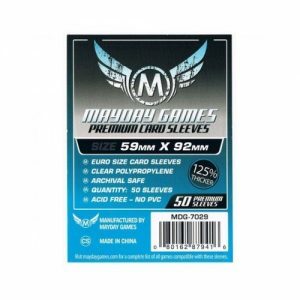 Mayday Sleeves – Euro Card – (59 x 92mm) – Ultradelgados – 50u. 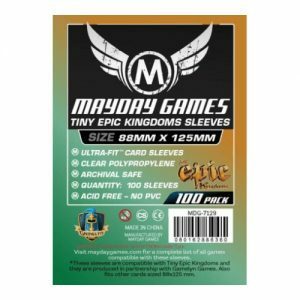 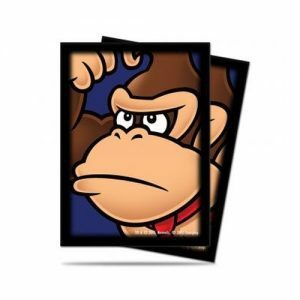 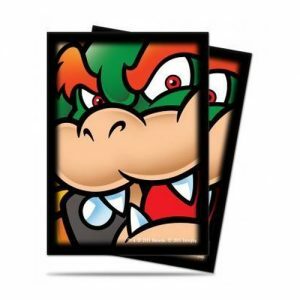 Mayday Sleeves – Tiny Epic Kingdom – (88 x 125mm) – 100u. 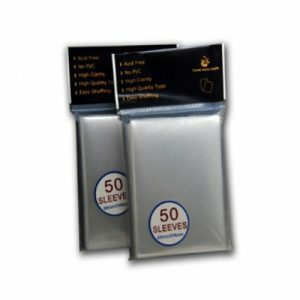 Mayday Sleeves – Almost A penny Card – (66 x 76mm) – 100u.